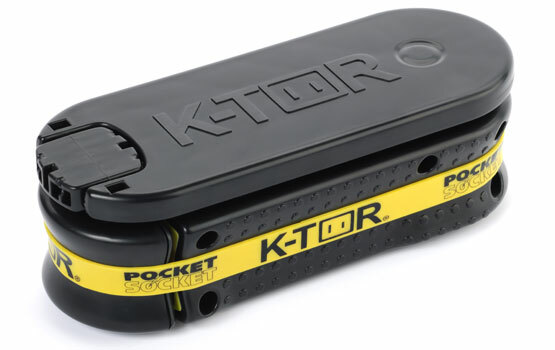 We worked with K-Tor to design a series of portable generators. 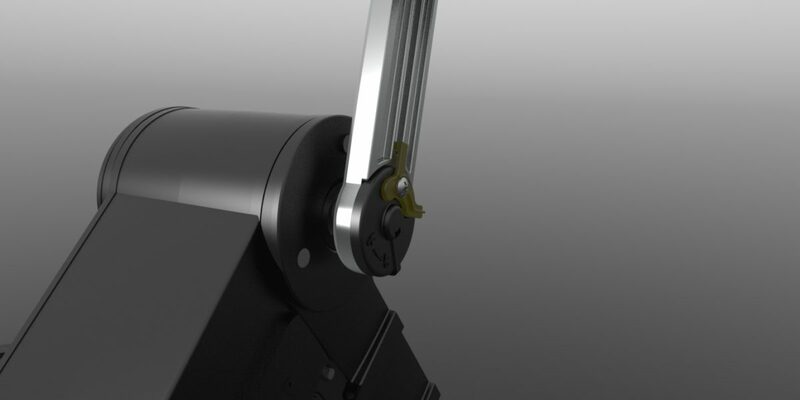 The Pocket Socket is a hand crank generator capable of charging DSLRs and tablets. 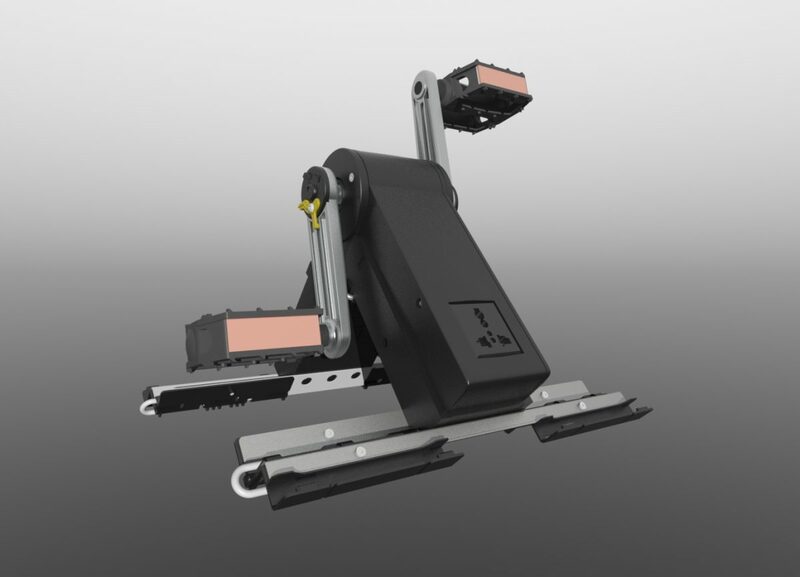 The Power Box is a portable pedal powered generator that folds up and breaks down to make it convenient to carry with you. It produces 20 watts of power. 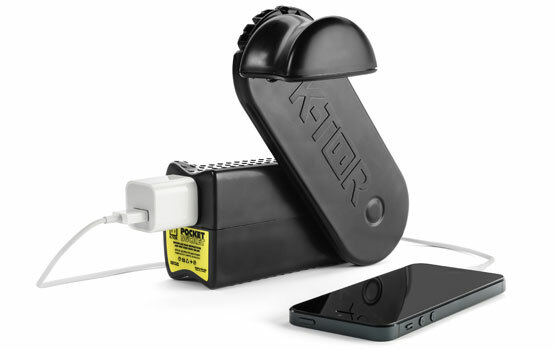 Both generators output 120 volts via a wall socket interface and take advantage of power conditioning provided by the wall warts that ship with portable electronics.